Everything you need to live “The Thug Life”. Incorporate this hilarious meme in the easiest way possible. This smart prop contains everything you need to incorporate this meme into your CTA animation with as little effort as possible. Drop the “Thug Life Kit” prop into your project. Right click to select which angle to display for the glasses. Chose from angles 0, 45, and 270. Duplicate the prop and this time switch to the cigarette state. 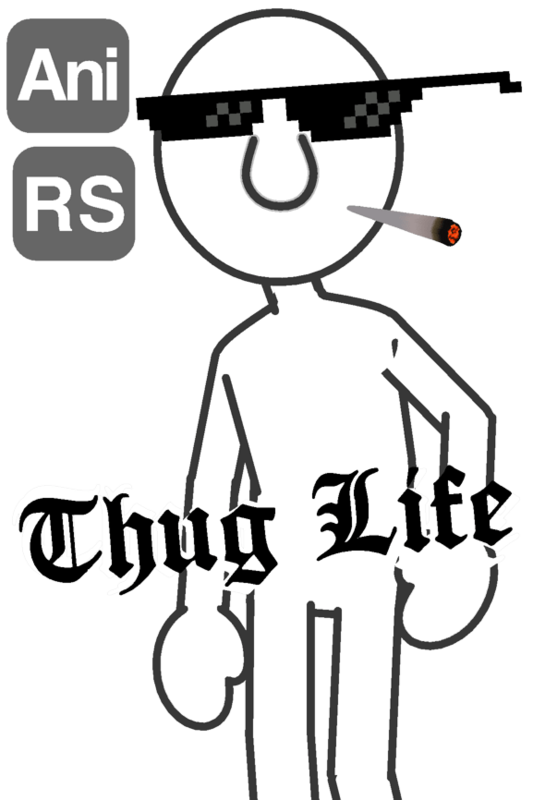 Duplicate again and select the Text state to display the words “Thug Life”. Use the attach feature to attach the glasses or smoke to your character part if wanted. Use the render style feature to change the color of the glasses or text if wanted. A large multi-sprite painting for dressing up restaurant walls. 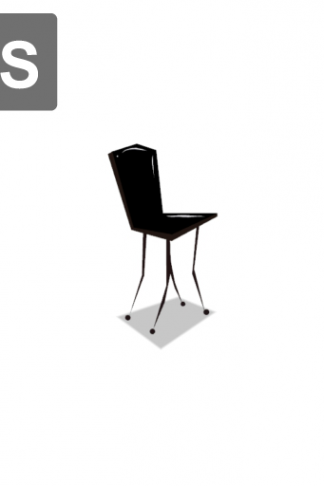 An artsy chair from La Madeblande. 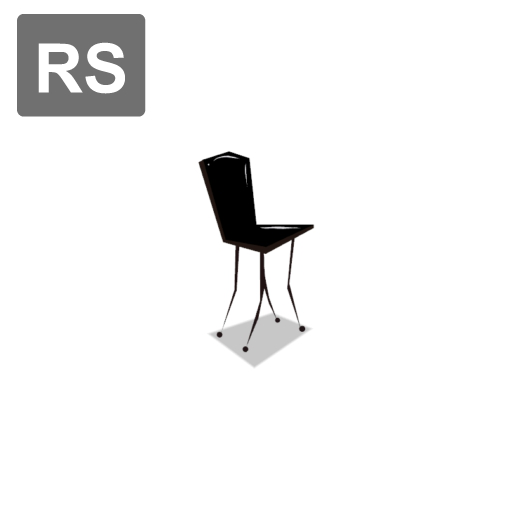 Contains two props, one with and one without shadow. 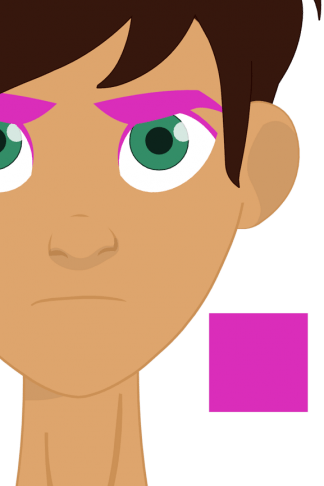 This pack of 25 Eyebrow color presets are made so that you can quickly and effortlessly adjust characters eyebrow/body hair color of your render style compatible character using Toon Titans color mapping standard. 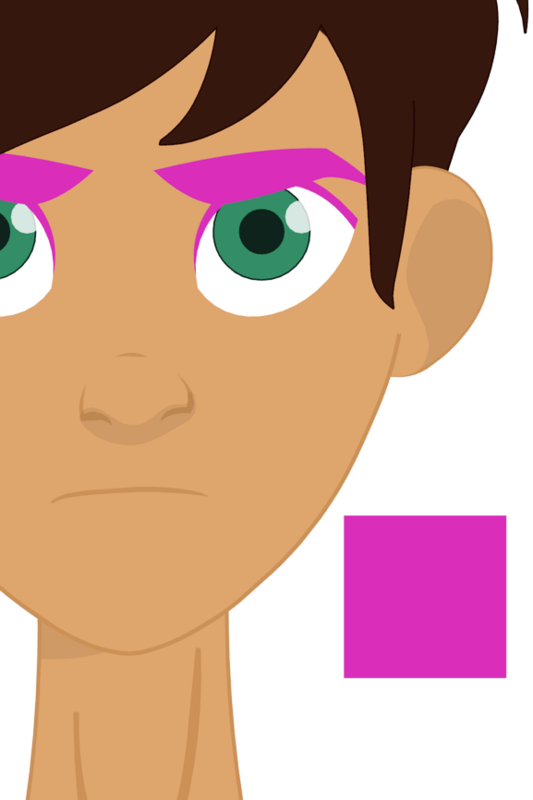 These stylizers will work best with Toon Titans render style characters and props. 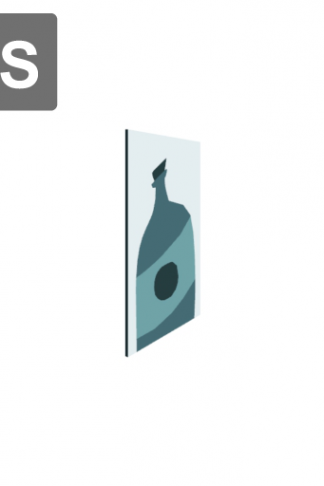 It’s no secret that CTAs coloring system is pretty terrible. These stylizers will enhance the way you color your characters. 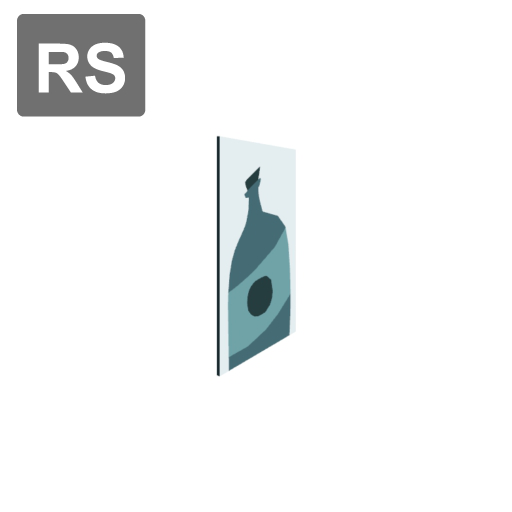 Instead of fiddling with CTAs terrible render style sliders, you select the color that best matches your desired look. Apply the color to your character and instantly your character takes on that predefined color scheme. If you need to further tweak your characters brow color just modify the stylizers color using tha adjustment sliders, and then reapply. Install the Brow stylizers the same way you install the skin stylizers. Just replace the word “Skin” with “Brows”.